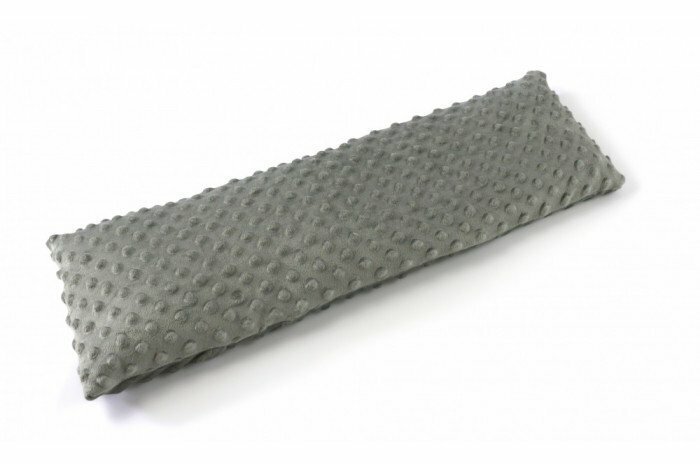 This plush silver-colored lap pad will provide calming relief to children and adults on the spectrum or with ADHD. 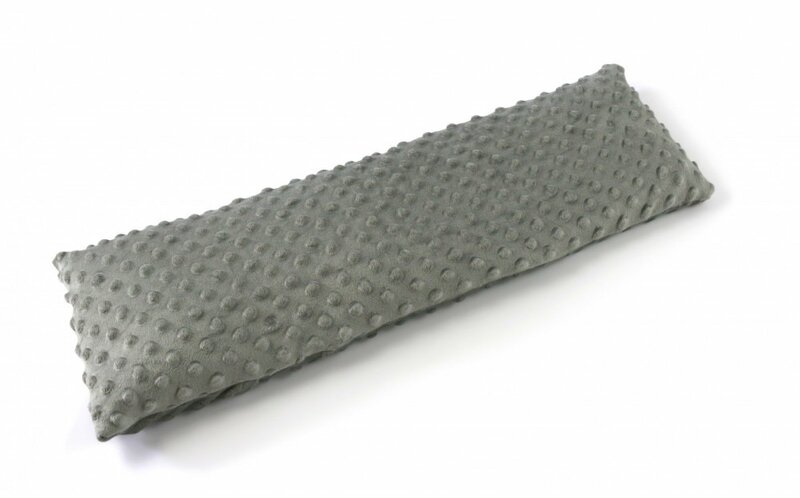 Lap pad can also be heated or cooled for additional sensory stimulation. Filled with flax seed, lavender, peppermint, lemon balm and other herbs, also provides aromatherapy. 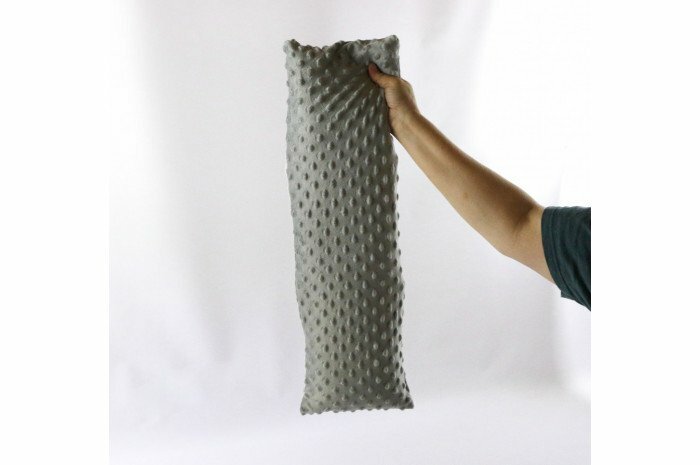 Longer length lap pad can be used on the shoulders as well. 24" long, 6" wide. Made in U.S.A.